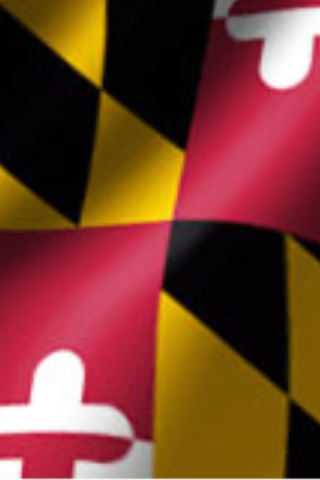 Maryland Law Help - Get it now! 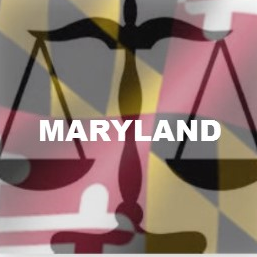 The Maryland Law Help app brings together tools and resources developed by the Maryland Judiciary and others to help Marylanders use the courts or find legal help. Learn about Maryland law, find a lawyer or mediator, watch videos on how to use the courts, and even call or chat with an attorney at the Self-Help Center. FREE.